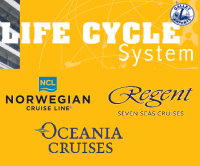 The whole fleet of Norwegian Cruise Line, Regent Seven Seas Cruises & Oceania Cruises are using the Life Cycle System ! It is more than 20,000 different equipments and around 300 manufacturers !! 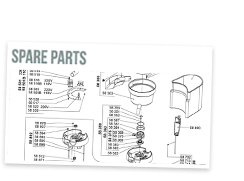 All the specifications, each spare parts list, technical data … are uploaded in the application. They can have access every things, every where, at every time in an easy way ! (Miami Florida – March 15th, 2016) – Life Cycle System (LCS) by DL SERVICES, the industry’s leading catering equipment management system, has been chosen by Norwegian Cruise Line Holdings (NCLH) to provide their web-based services to the 22 ships in the NCLH fleet under the company’s three brands: Norwegian Cruise Line, Oceania Cruises and Regent Seven Seas Cruises. 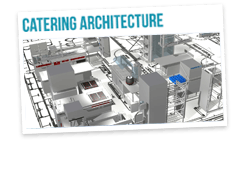 DL SERVICES LCS is a web-access solution that helps to manage catering equipment replacement, spare parts and maintenance. The system provides a new visual approach to coordinating operations on board. LCS offers strong visual tools, such as deck plans and equipment documentation, and improves both equipment-replacement planning and routine decision-making. The company first provided services to the Oceania Cruises fleet beginning in 2010. After several years, they expanded to Regent Seven Seas Cruises. 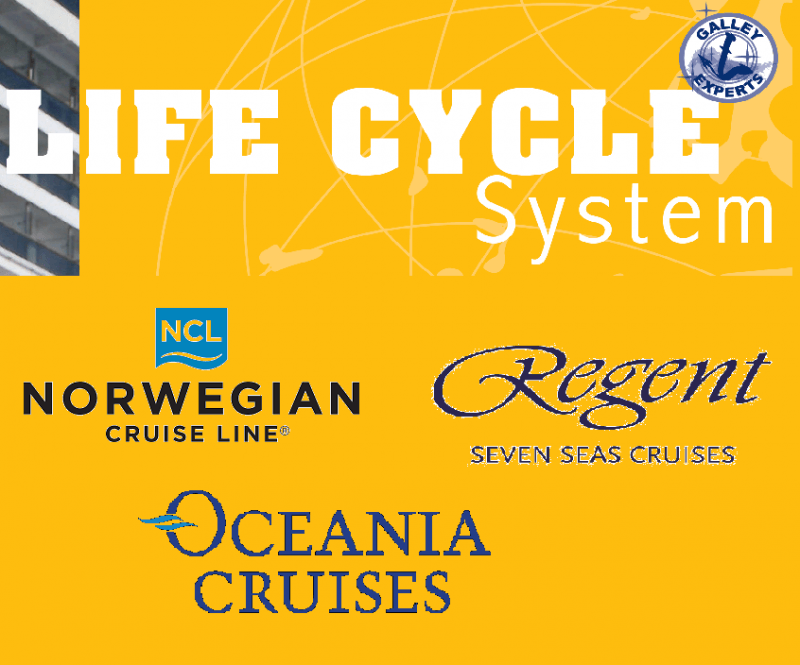 Today, Robin Lindsay, Executive Vice President, Vessel Operations for Norwegian Cruise Line Holdings, Ltd. has decided to implement the Life Cycle System on board Norwegian Cruise Line’s fourteen vessels. 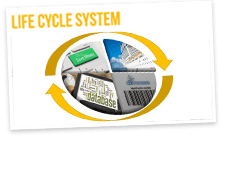 “The Life Cycle System is a great value for our company, providing fast, reliable equipment,” says Lindsay. Lindsay also notes that the cruise line selected LCS because of the easy-to-use tools that the system offers. “LCS users can request replacement equipment by using exploded views and detailed parts lists, that allows us to place orders more quickly and budget accordingly for the future, something that was a challenge before using LCS” says Robin Lindsay. Daniel Laine, President of DL SERVICES, is already working on a new project to add value to LCS: “We already have a very good relationship with NCLH and we want to expand our services to offer even more value, building on our experience and their trust” says Daniel Laine. 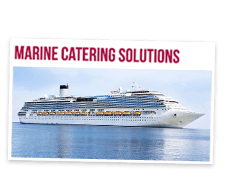 Founded in 2005, DL SERVICES works like consultant for catering architecture with cruise operators during the newbuilding process and/or modernization to design areas such as galleys, bars and buffet lines. The company is also uniquely positioned in the industry to provide operators added value by offering a stock of $500,000 of available spare parts in their Miami warehouse, to supply needed spare parts more quickly and at a lower cost. Customers can visit the company’s website for more information at www.dl-services.com.